In this edition of Practice Solutions eNews we bring you the second of a four-part series on the regulations and requirements for the Quality Payment Program (QPP) in 2018 so that you can AVOID a 5% Medicare penalty in 2020. "What do we need to document?" "What does CMS mean when they say 'timely'?" The data collection is much less stringent than in either Quality or ACI. Clinicians have greater flexibility in demonstrating their compliance and completing the activity. The reporting process does not require a data submission, but rather an attestation of "yes" to a given activity. Improvement Activities cannot be reported via Claims. 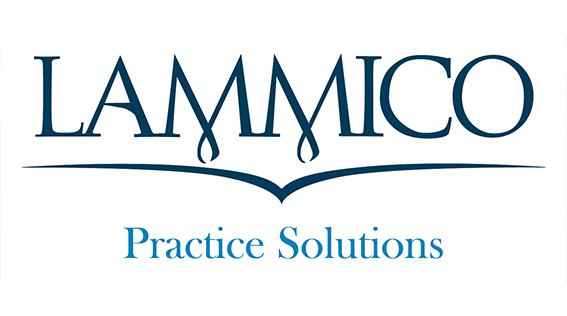 Contact LAMMICO Practice Management Specialist, Natalie Cohen, MBA, MHA, at 504.841.2727 or via email at ncohen@lammico.com for a personalized consultation to develop and implement your practice's plan for QPP in 2018. This is not legal or financial advice, and is not intended to substitute for individualized business or financial judgment. It does not dictate exclusive methods, and is not applicable to all circumstances. © 2015 LAMMICO. All Rights Reserved. © 2015 - 2019 LAMMICO. All Rights Reserved.